The mission of Adobe Builders, LTD is to provide innovative, reliable, and high quality services to our home buyers. We fulfill our mission by developing highly trained loyal employees who work as a team to anticipate, identify, and respond to the client’s needs. We are driven at Adobe Builders, LTD to lead the industry by recognizing that every detail of a projects design is a step on the stairs to excellence. Adobe Builders' LTD's vision will continue expanding our role as a leader in the construction industry by building relationships with our clients and employees based on performance, trust and confidence. 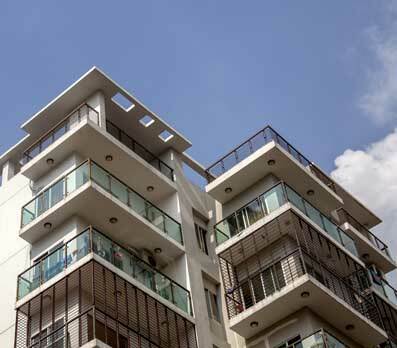 We offer construction services of the highest quality and value to our clients delivered by a team of construction professionals committed to excellence. We are dedicated to maintaining a team environment and working in a cooperative format with land owners, design and construction professionals. Adobe Builders Ltd. was conceived by the founding partner with the notion of building exceptional homes-one home at a time. 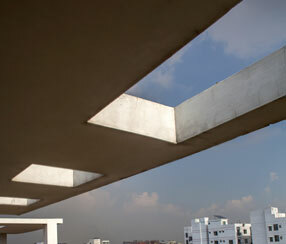 He realized the potential of filling a niche in the Dhaka real estate landscape. Adobe Builders Ltd. was conceived by the founding partner with the notion of building exceptional homes-one home at a time. 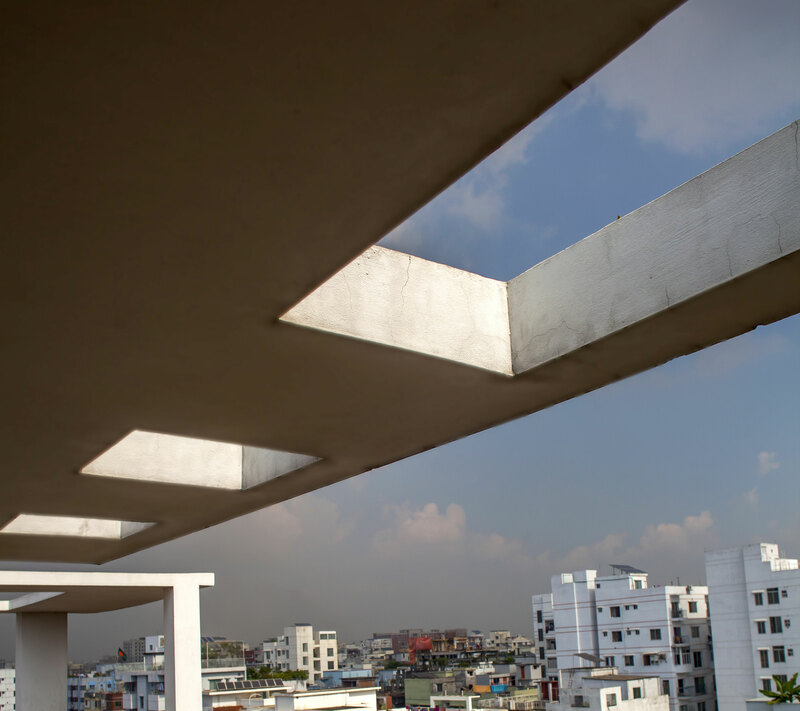 He realized the potential of filling a niche in the Dhaka real estate landscape. That is to build high quality, functional homes in great locations. He is the self professed entrepreneur, the "war time general" and the fixer. 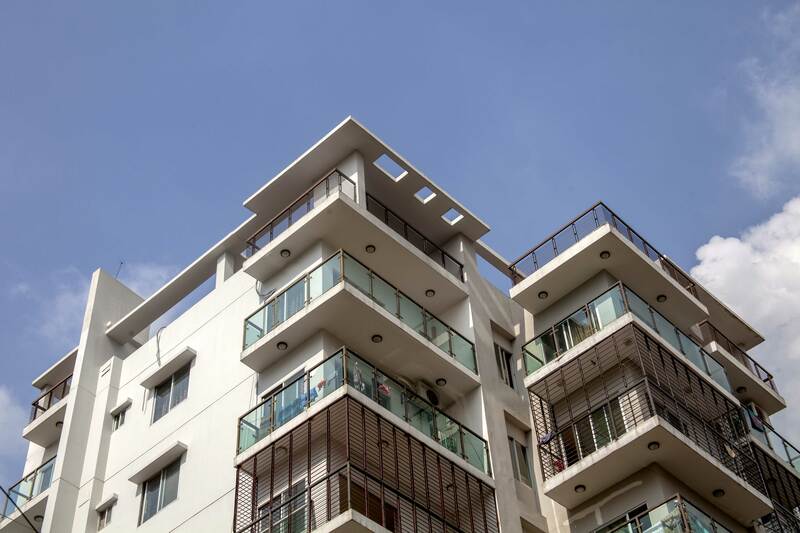 From that vision he joined forces with a dynamic local partner who has extensive experience in the marketing and real estate world, and can be defined as a jack of all trades. To fulfill the vision and create a foundation of the East West concept, with both his dynamic and pragmatic personality he successfully bridged the two core philosophies. From humble beginnings the team successfully and profitably started their maiden voyage with Maya. From that success we joined hands with our third partner. He brings to the equation the true expertise in home building with 25 years of home building experience. He is a technocrat who brings with him engineering expertise and is the bureaucrat of the three. The general the jack of all trades and the bureaucrat forms the core foundation of the Adobe Builders' team. We cross two continents and reach to the world. Our New York based partner, architect David Hunter, has many years of experience designing and building homes in the Western style and to Western standards. He has joined forces with our talented local architects who are sensitive to the expectations and taste of our Eastern clients. Working together this international team is bridging the East West divide, creating homes that are a fusion of the best Eastern and Western cultures can offer. The mix has given us a superb advantage enabling us to design and build some true showcase buildings. Perhaps the most important difference of all is how much attention we give to every process, from initial plan to finished residence. With one step inside an Adobe Builders home, the extraordinary quality becomes evident. Close inspection will show you that everything has been thought through in both form and function. You will enjoy the rich character, the meticulous attention to detail, the exceptional craftsmanship. Before that first visit is over, you'll understand what people mean when they say, "When you find the right home, you just know." 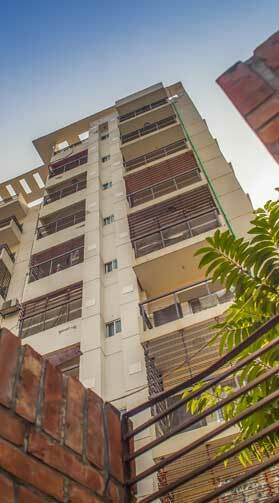 The Managing Director of the company is a foreign national of Bengali origins who has strong roots in Bangladesh. He has worked in the IT field and is the CEO of a software outsourcing firm. In addition to this, he also manages real estate holdings in Connecticut and New Jersey. He brings the business expertise to this team. He is a right brain thinker with a strong understanding of financing and international business. He successfully manages companies in two continents and is a seasoned traveler who feels at, and calls home, New York City and Dhaka. His professional and business career spans 20 years. Engr. Md. 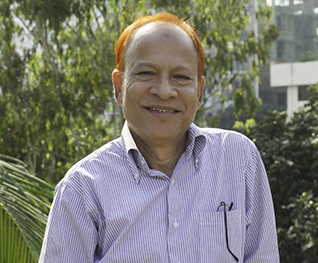 Rafiqul Alam is a well-known senior engineer in power sector. a first class graduate from BUET. He served in Bangladesh Power Development Board and Power grid Company of Bangladesh (PGCB) Ltd. in various positions. Finally he retired from PGCB as Managing Director and joined Adobe Builders Ltd. as CEO since March 2011. 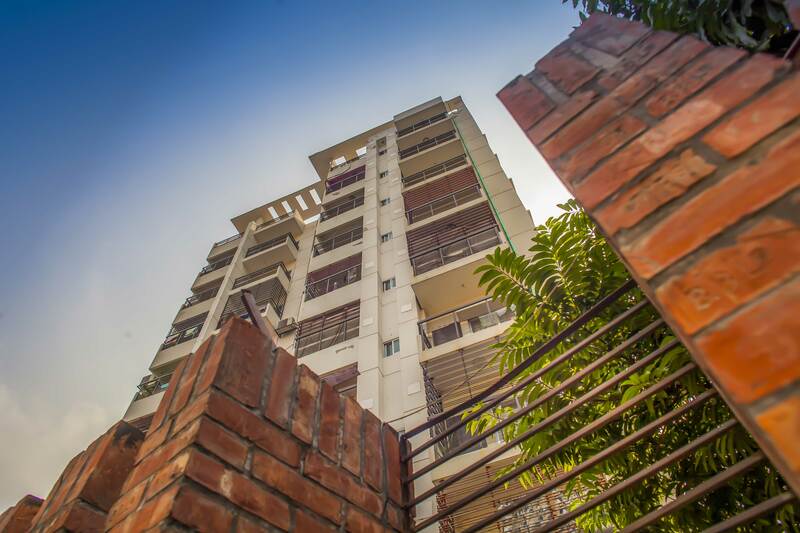 Afzal Reza Al Mahbub joined Adobe Builders Ltd. in 2007 as a founding member. Afzal oversees all revenue and customer operations, as well as marketing and partnerships. 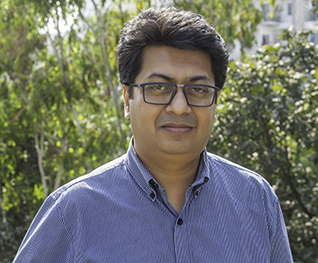 Afzal has held several positions with the company. Most recently, Afzal has led direct marketing sales operations both locally and internationally. He also developed and managed the company’s operations and was responsible for creating and expanding strategic partnerships with all contractors and vendors. With an MBA in Marketing, Afzal’s main areas of focus have been consulting, IT, marketing and Sales. Prior to joining Adobe Builders Ltd., he has worked in various capacity overseeing Sales & Marketing; PR & Advertising, Project Coordination, Corporate Events Management, Workflow Design, Documentation and Presentation, Promotional Activities / Branding, TV/Print/Web Media, Interface Design / SW Functionality Development, having advanced knowledge in IT and Communication Technology. His computer skills include Microsoft Platform including Office Tools and Internet Applications, Adobe Suit/ Macromedia Suit/ Corel Suit for design & graphics, MS FrontPage, Dreamweaver, Cold Fusion and WAP/VoIP/SIP Technology. 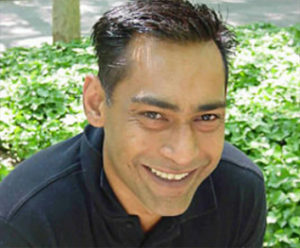 Afzal was the chief architect of Bangladesh’s first ever Ad Portal, bigyapon.com.